I recently read an online post on the joys and challenges of being a solopreneur, e.g. an individual who works alone running their own business. As someone who has managed their own company for over 10 years, I recognize there are pros and cons to every work situation. No matter your work environment, there are days you love it and days you loathe it. 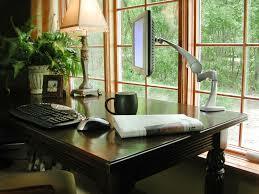 The good news is that whether your workplace is a small business (your own or someone else’s), a large corporation, a public agency, or more specifically, just you in your home office at your computer or on your iPhone, there is an endless supply of resources available with the best tips, advice, dos and don’ts, etc. on how to handle everything from abundant success to zero success. Based on my own experiences and those of solopreneurs I have coached and mentored, I offer this short list of simple rules for achieving satisfaction in working alone. Maybe they will work for you. Know where you are heading. Call it a business plan, mission statement, or manifesto; understand what, why and how you are doing what you are doing. Manage yourself, your time and your tasks. First, if you don’t do it, no one else will. Understand and appreciate what that means. Second, there are myriad opportunities for distraction, procrastination, and dysfunction. Pay attention to how and where you are spending your time. Finally, recognize the end of the work day. Stop and take time to rest, relax and renew. See, reflect and act to support the whole, the individual, and the greater whole. Are the patterns around you the ones that you want for yourself, your business, your family and community? If so, what are you doing to strengthen them. If not, what are you doing to shift them? Connect meaningfully with others. Find opportunities to engage with and take pleasure in relationships with colleagues, peers, customers, family, friends and others, both personally and professionally. Create a balance between working alone and being part of your community. Recently, NY Times columnist Bill Keller wrote a piece on John Borling. 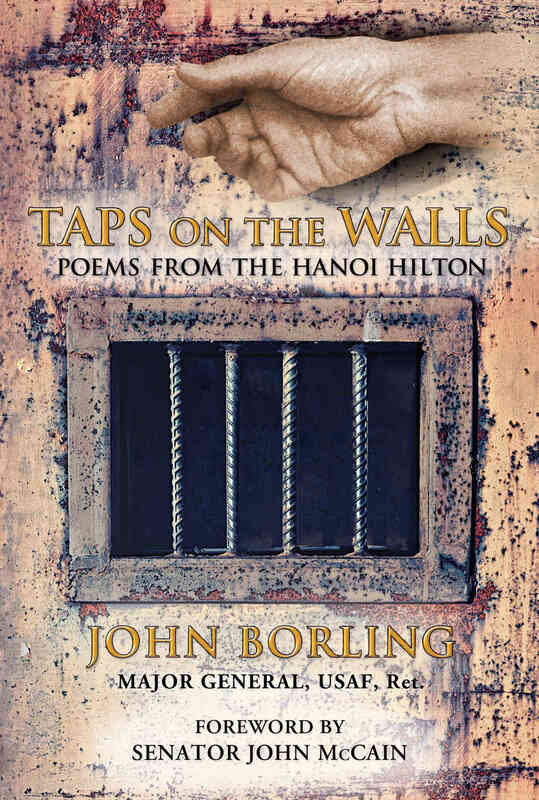 Keller talked about the secret poems Borling wrote during his six and a half years as a prisoner of war in Viet Nam; his distinguished military service following his release in 1973; his brief political career; and his later efforts to create change through contributing for the good of all Americans. This piece has stayed with me for a variety of reasons and includes a range of thoughts and ideas that give me pause. I can make a number of assumptions about a number of things: strength, tenacity, focus, hope, public service, connection, resilience, community. Beyond that I can – at best – inadequately imagine glimpses of Borling’s experiences. One thing does come out loud and clear and may be a lesson worth learning for each of us. Keep Going. It’s so simple it sounds like a cliché. Still, to keep on keeping on is not an altogether bad idea. It is actually a lot easier to give up. I know what Keep Going means for me; it sounds like a great Simple Rule. What does it mean for you?